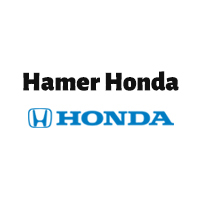 Keep things running smoothly with an Oil Change from Hamer Honda! When your vehicle needs an oil change, bring it to Hamer Honda. Our team of Certified Service Technicians know how important it is to keep your vehicle in proper working condition. Regular maintenance and oil changes provide protection for yourself, your loved ones, and your car. Our highly-trained technicians use quality parts and fluids specially formulated to keep your vehicle running at peak performance. 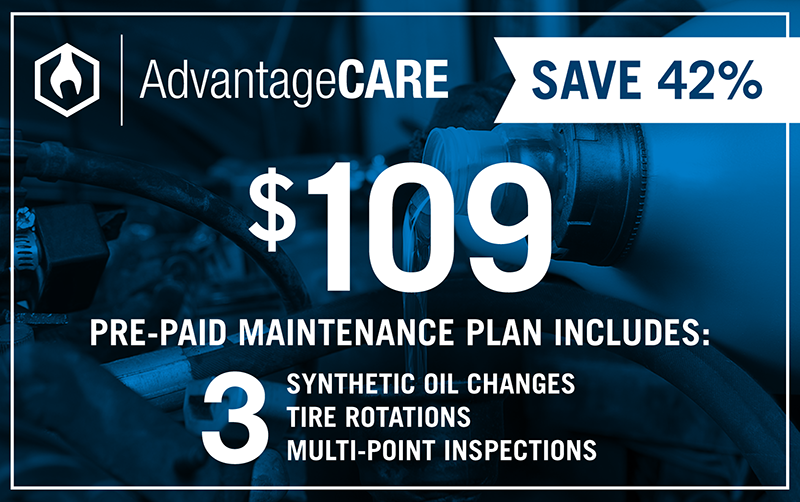 With our AdvantageCare pre-paid maintenance program, you can get 3 oil changes, inspections, and tire rotations for just $109! 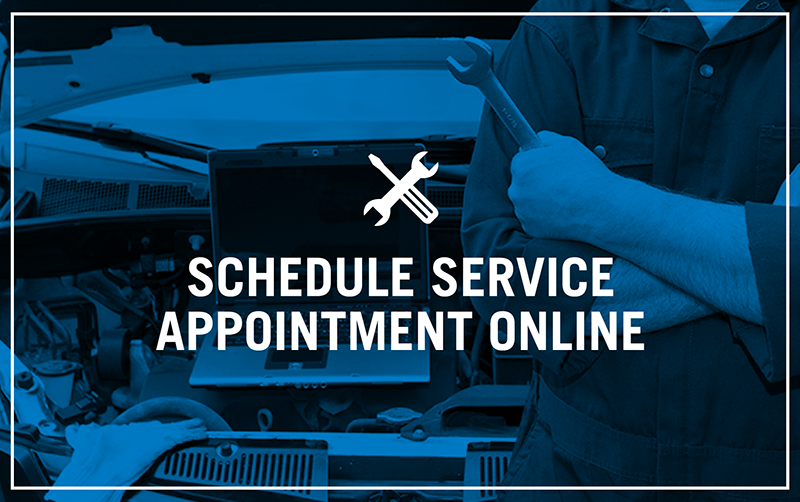 If your vehicle is due for an oil change, schedule an appointment with our Service Center today!